Sometimes, a new release of Mandelbrot Explorer is preceded by releasing test versions for people to try out. 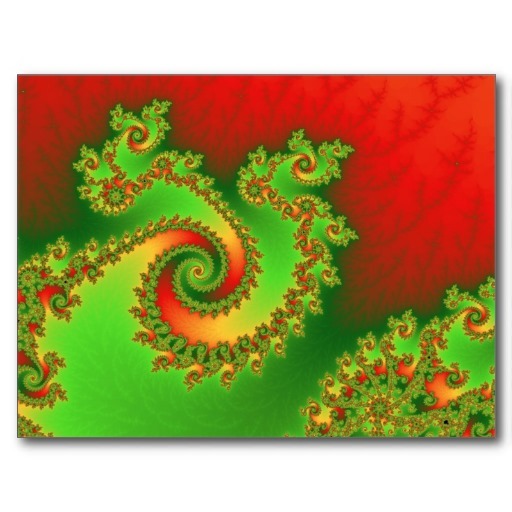 These are often referred to as "Beta" releases in the software world, although Mandelbrot Explorer could in fact issue three kinds of pre-release software. Alpha releases are very much incomplete, early trials. Lots of features will not be implemented yet. Beta releases still have a few rough edges and may still lack some features. Nevertheless, they are basically complete and someone testing them would have a good idea of what the finished software will be like. Release Candidates have the potential to be the finished product; indeed, if no critical bugs are found during final testing, this may be the version of the software that is released. Nevertheless, a Release Candidate allows for this final testing to take place. In all cases, there is no guarantee that the software is feature-complete and there may well be bugs. By using a pre-release version, you are signifying that you understand this. If you want a trouble-free experience of Mandelbrot Explorer, you should stick to the publicly release versions. You can help us by using pre-release versions of Mandelbrot Explorer. By doing so you are part of the process by which the software is tested and refined, bugs are discovered and the overall user experience is improved. If you do so, please let us know how you get on, letting us know of bugs, or telling us of other experiences. The current released version of Mandelbrot Explorer is 3.4. There is no current pre-release version. You may have come to this page because you previously installed a pre-release version of 3.0, 3.1, 3.2, 3.3 or 3.4. These have all now been superseded by the released version of 3.4, which you are recommended to download and install. All the pre-release editions were time-limited, and pre-release editions of 3.0, 3.1, 3.2 and 3.3 have now expired. The release candidate of 3.4 expires on 31st January 2017.